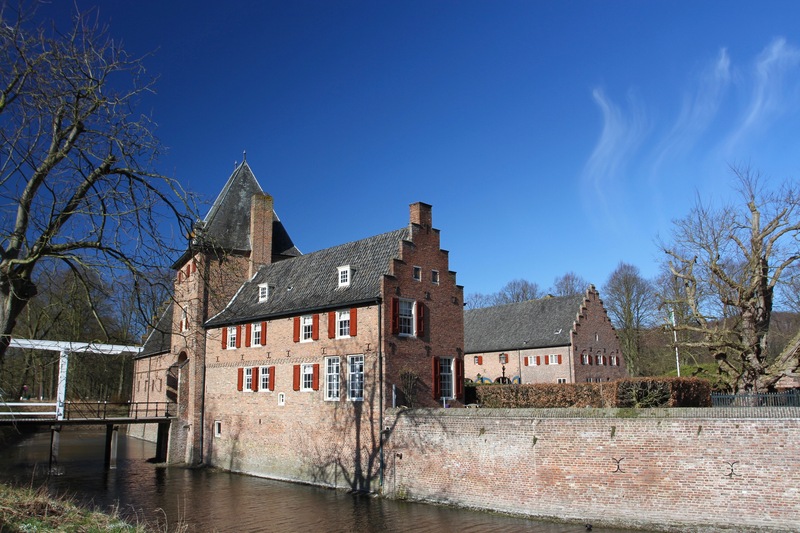 It’s said that, while looking at a painting during a visit to Kasteel Doorwerth, a woman suddenly felt “cold and very scared”. 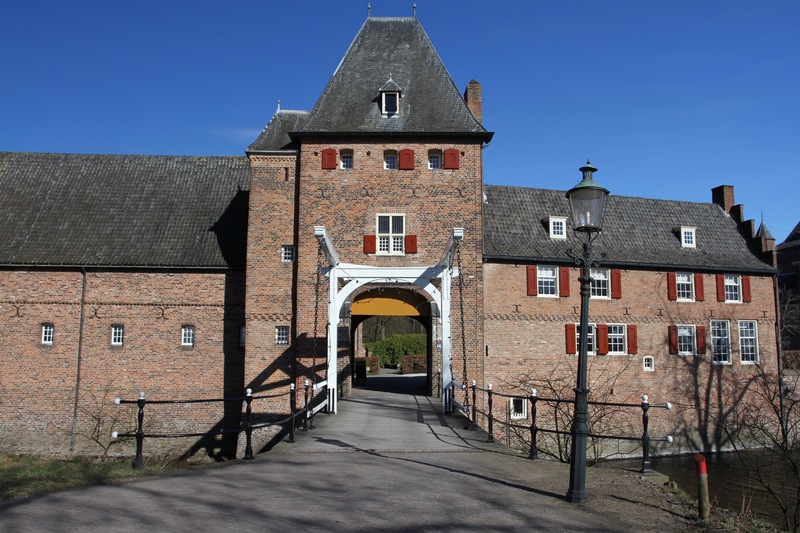 This terrifying ordeal is now claimed to have been an encounter with the supernatural, and it’s not the only time ghostly activities have been experienced within the walls of this castle on the banks of the Rhine, in the Dutch province of Gelderland. Such is the paralysis-inducing fear people have been subjected to, a British paranormal psychologist (whatever that is) came to the Netherlands to investigate. He’s said to have witnessed the horrifying sight of two “vapour-like mists”. People seem to love a ghost story and, even on the freezing cold day I visited, the castle was busy with visitors. 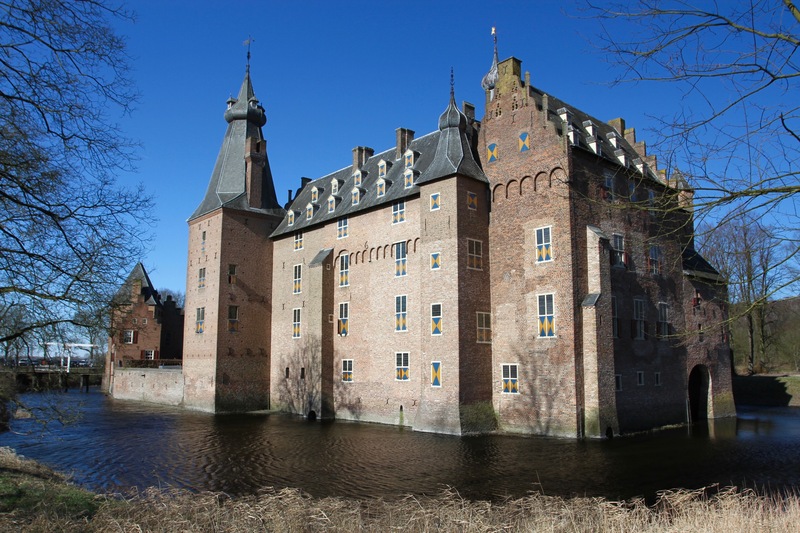 Given Kasteel Doorwerth’s dramatic location close to the Rhine and backed by woodlands, and a violent history stretching back to the 13th century, it hardly seems worthwhile trying to add the extra drama of supernatural goings-on. As I cycled along the banks of the Rhine I could see the castle in the distance. 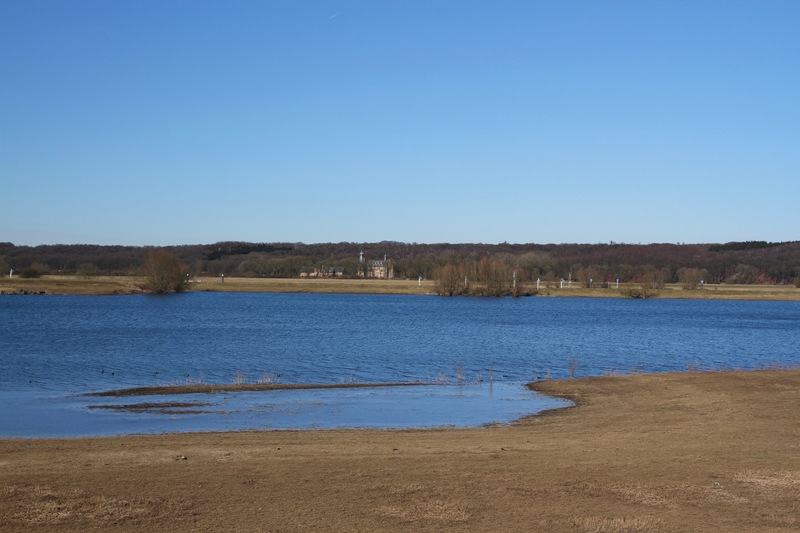 It looked very peaceful sat in the Gelderland landscape, but looks can be deceiving. This castle has seen a lot of action. 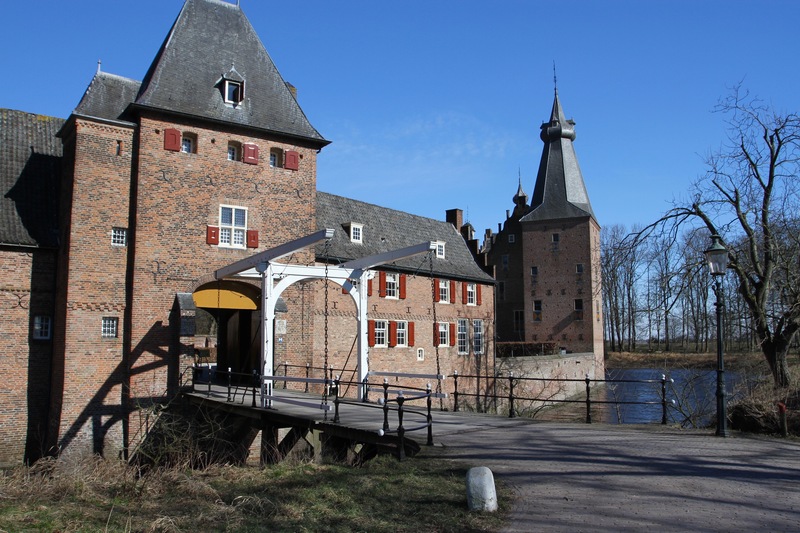 During Operation Market Garden and the Battle for Arnhem in September 1944, the castle was heavily bombed. Medieval building techniques were no match for modern warfare, and it was reduced to a tragic pile of rubble. 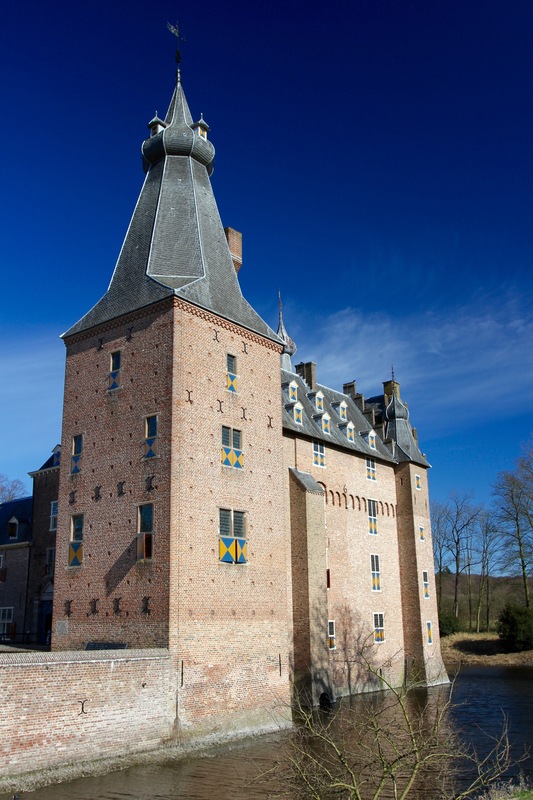 It took 37 years, but the castle was fully restored to its former glory and reopened to the public in 1983. This wasn’t the first time the castle had been destroyed though. The first recorded mention of it comes in 1260, when it was besieged by the Bishop of Utrecht, who ordered it to be burnt to the ground. At that time it was mainly a wooden building, when it was rebuilt they took the sensible precaution of using bricks. A huge defensive tower was added, as was the moat that still surrounds the castle today. 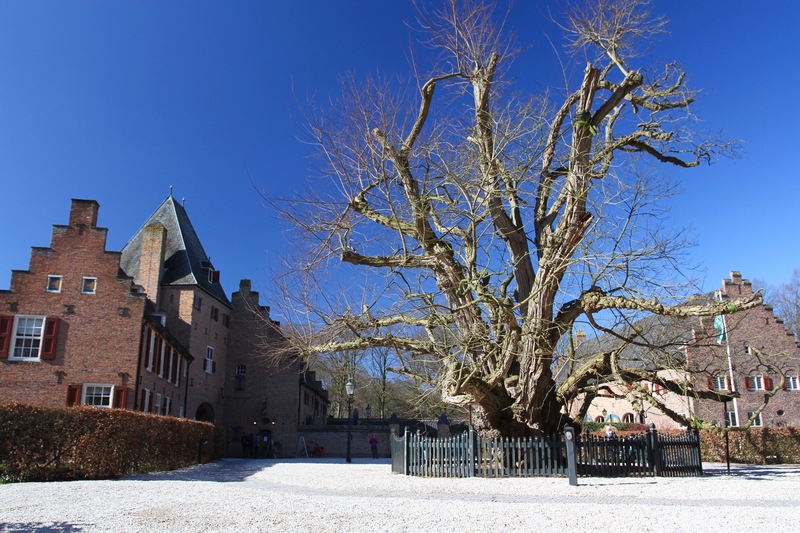 I walked across the drawbridge over the moat into the lovely courtyard, in the centre of which is an ancient tree said by many to be the oldest in the Netherlands. It struck me that the tree might have been the inspiration for the white tree of Gondor from the Lord of the Rings. The tree, an acacia, was planted in the late 16th or early 17th century, and has a very impressive circumference of around seven meters. It’s clearly famous as people were taking selfies in front of it. After enduring sub-zero temperatures on the way to the castle, the courtyard was sheltered from the freezing wind and bathed in winter sun. I sat on a bench and warmed up a little before going inside. Oddly for the Netherlands, there was only information in Dutch, but some rooms had people in period costumes explaining things. The castle’s not large and I was back in the courtyard in less than an hour. 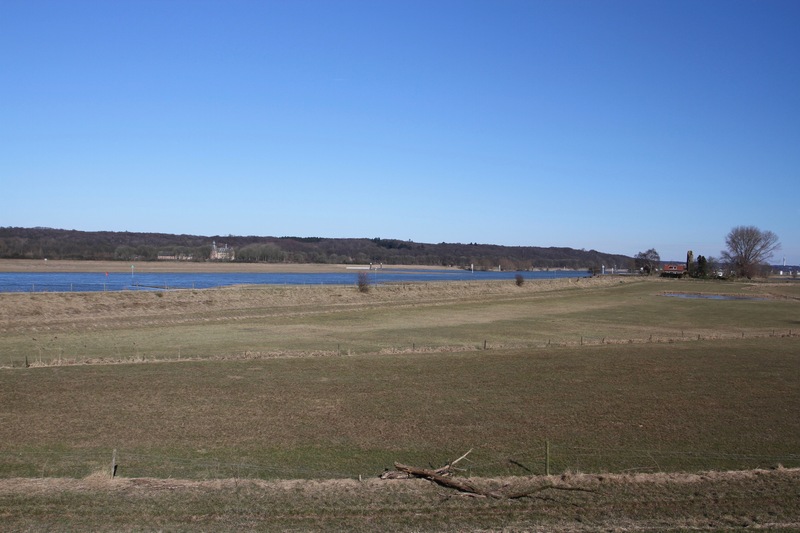 I got back on the bike and headed to Arnhem. 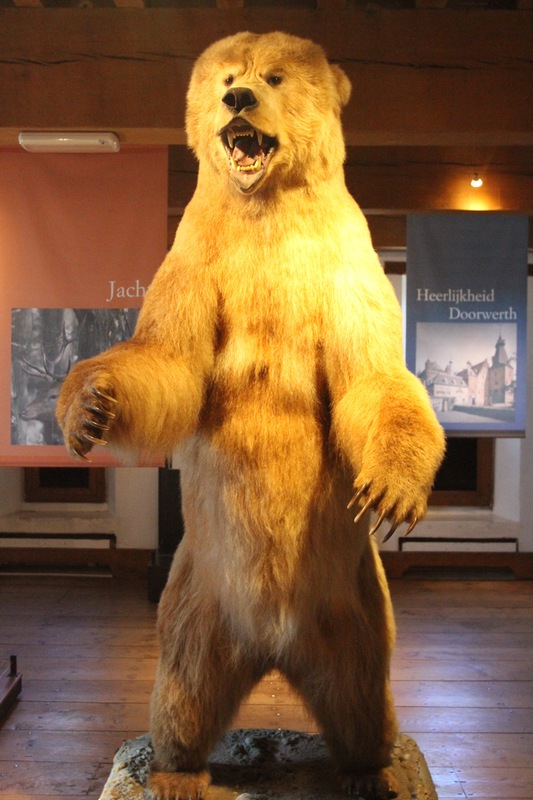 It was only afterwards, sat in a cafe eating a warming bowl of erwtensoep, that I discovered a bizarre link between Doorwerth Castle and Kirkby Lonsdale, the small market town where I went to school in northern England. I was part of Bentinck House at school, named after Lord Henry Cavendish-Bentinck, a large landowner in the area. Originally from Germany, Bentinck’s were Counts of the Holy Roman Empire. 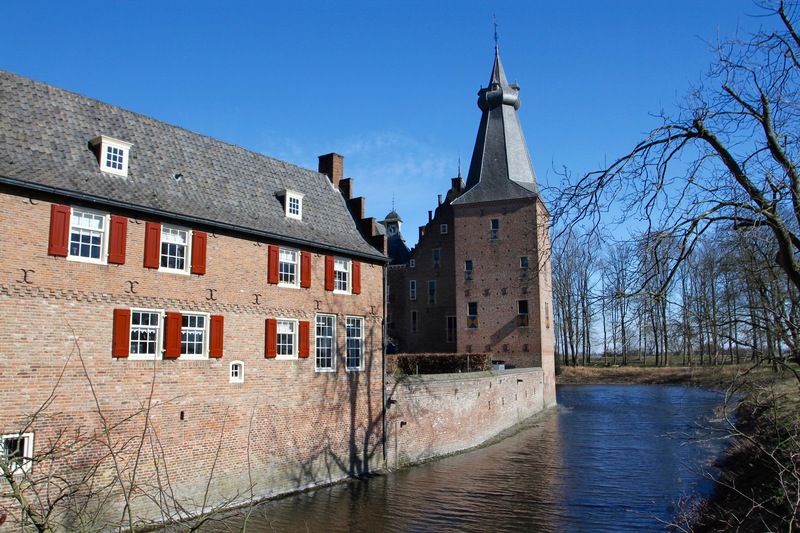 Through marriage they inherited lands in the Netherlands, including Kasteel Doorwerth. 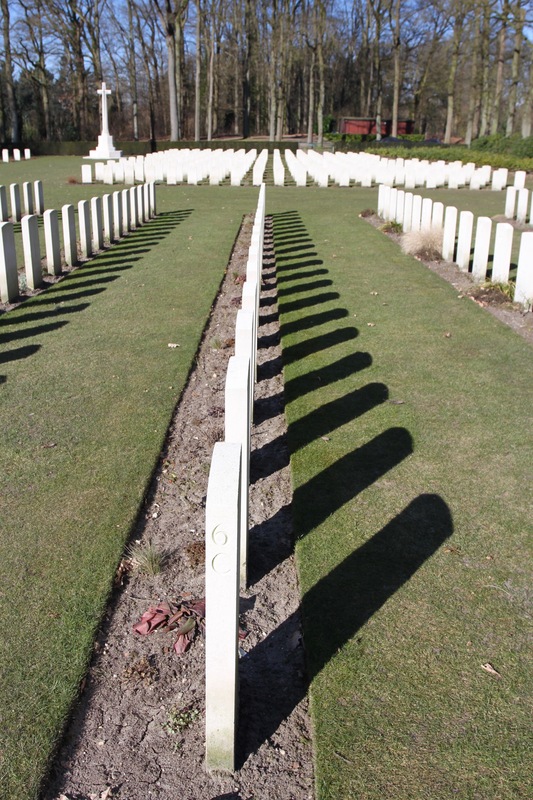 The family also had an English branch, started by Captain John Albert Bentinck in the 18th century. Despite his Dutch and German parentage, his grandfather was the British Earl of Portland and he inherited lands in England. The Cavendish-Bentinck after which my school house was named, was a halfbrother of the Duke of Portland. The connected history of Europe’s aristocracy never ceases to amaze. 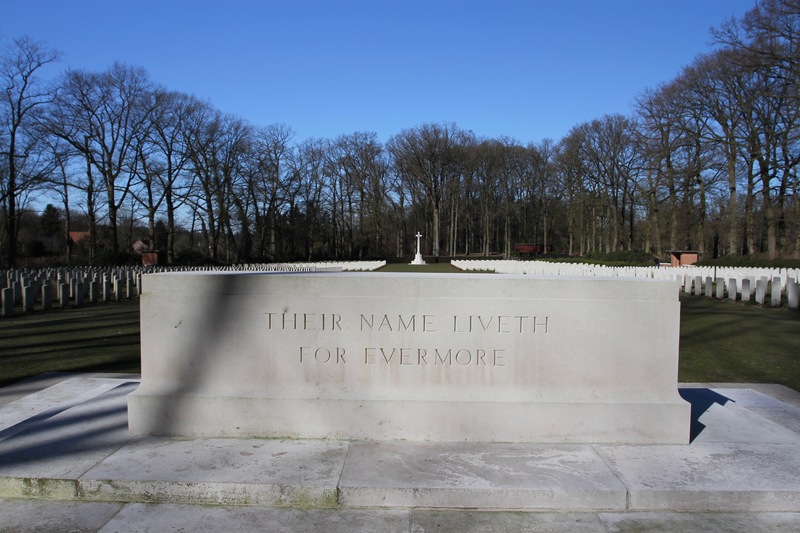 The history of Operation Market Garden and the Battle for Arnhem during September 1944, is something every British person of a certain age knows. The epic film, A Bridge Too Far, recounts the story and features a stellar cast. 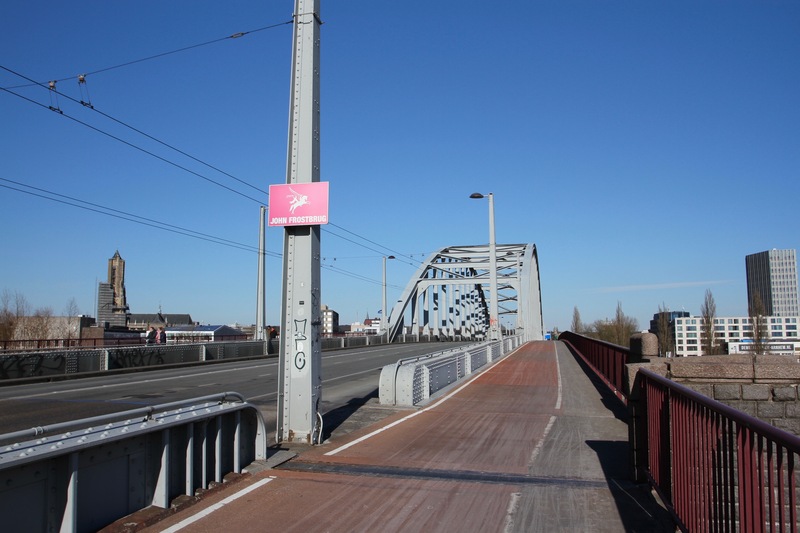 So visiting the sites of the battle, and cycling over Arnhem’s all important road bridge, held a lot of meaning for me. The road bridge, and the nearby railway bridge, were deemed so critical to Allied plans for the invasion of Germany that 35,000 Allied troops were committed to the operation. Had it succeeded the war might have been shortened by a year. After the successful D-Day invasion and rapid success in France and Belgium, the Allies had run out of steam. The plan was to flank German defences and attack from the Netherlands. 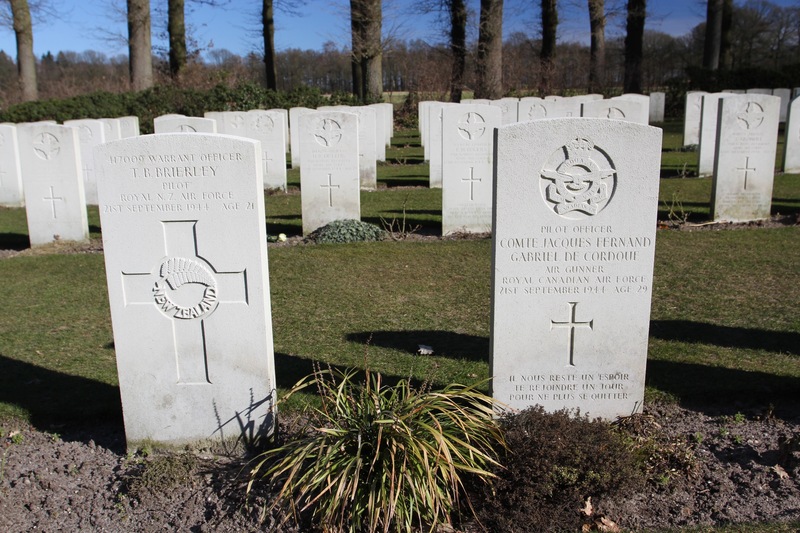 The British chose to ignore intelligence reports that two German tank divisions were stationed near Arnhem. Airborne troops were ill equipped to fight tanks and support from ground troops took too long to arrive. Hoped for victory turned to tragic defeat. 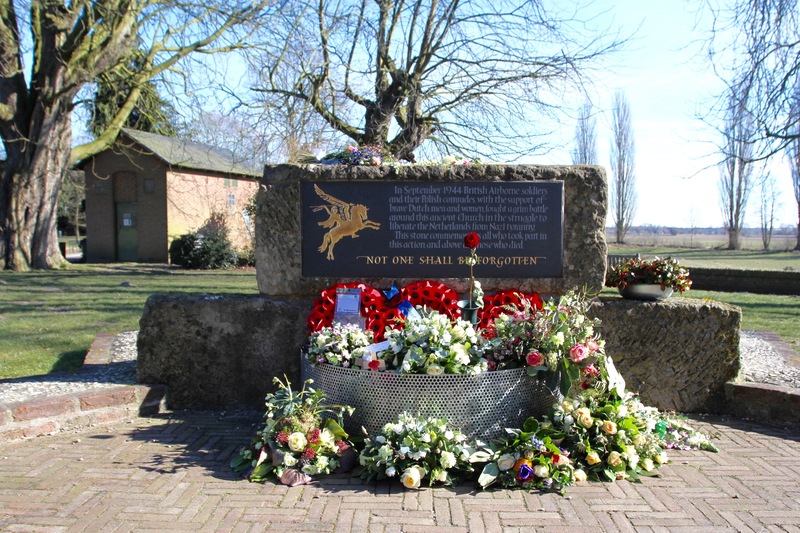 I started the day with a visit to the excellent Airborne Museum at Oosterbeek, a small village outside Arnhem where much of the fighting was concentrated, and where British troops would form a defensive pocket before being overrun by German forces. The museum is based at the former Hotel Hartenstein, which was used as the British HQ. The top floors recount the backdrop of the battle, including original film footage and photographs, as well as recorded testimonies from civilians and soldiers, from all sides. It’s well done and incredibly poignant. On the lower floors, the museum has recreated realistic battle scenes from the streets of Arnhem and the trenches around Oosterbeek. 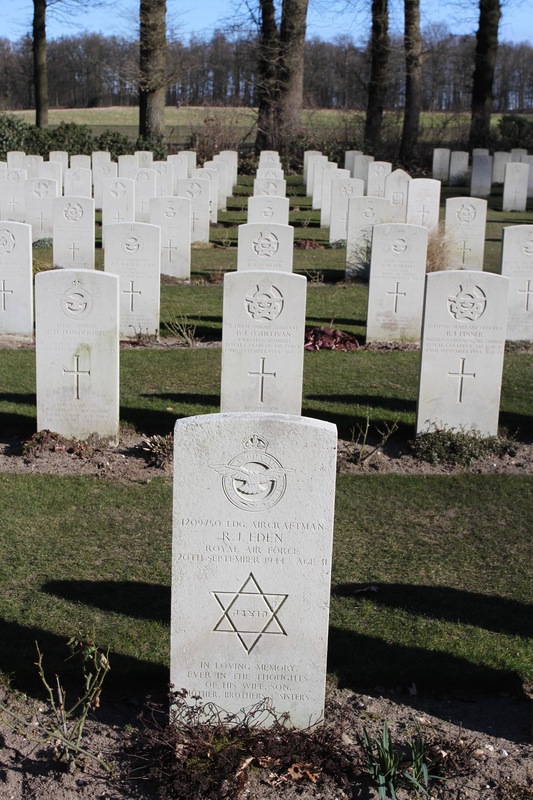 After the museum I visited the Allied cemetery where many of those who died were buried after the war. It’s a tranquil spot. 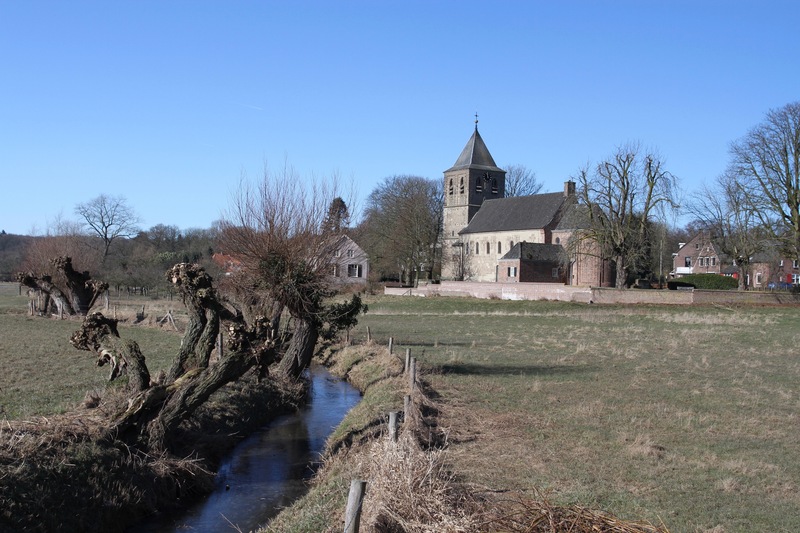 I cycled through the village to Oosterbeek’s old church, which was the scene of intense fighting. The church suffered significant damage, as did many of the village’s buildings. It’s a sleepy, prosperous looking place today, the events of 1944 were devastating. My route along the banks of the Rhine took me away from Arnhem before crossing over a modern road bridge and returning me along the other bank of the river back towards the legendary Arnhem bridge. This involved cycling 20km into a headwind in sub-zero temperatures. By the time I crossed it my feet were little more than blocks of ice, the side of my face most exposed to the vicious wind was numb, my nose ran and my eyes streamed. 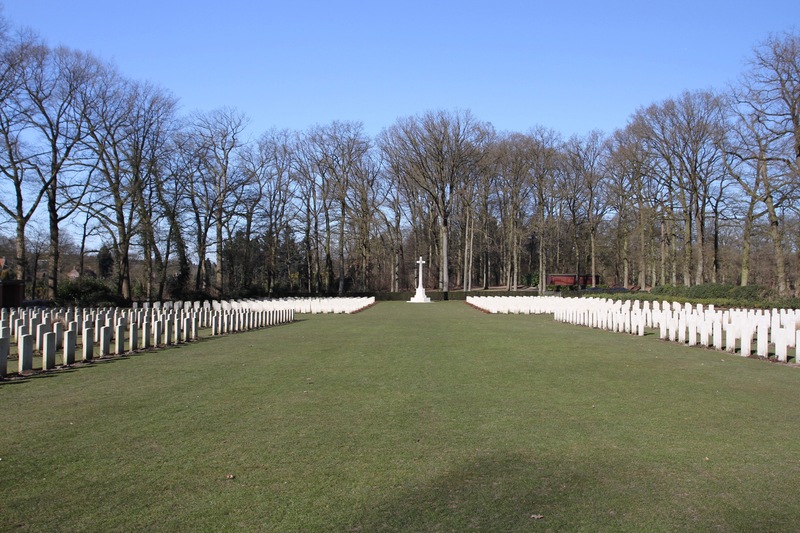 In the town are more reminders and memorials to the battle that took place here. The offensive that might have ended the war a year earlier, ended in failure. 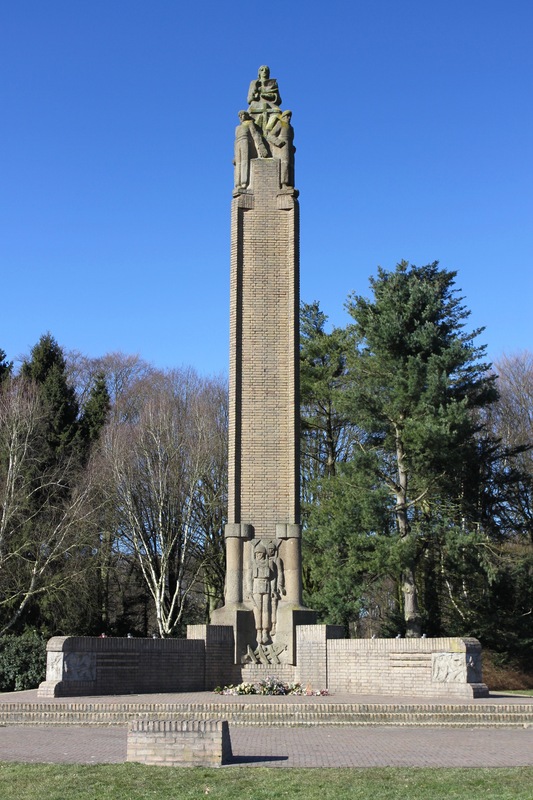 Allied troops would be pushed back, the Germans would launch their counter-offensive in the Ardenne, and the people of the Netherlands would be forced to endure a brutal occupation for another eight months. The consequences of defeat would be severe. 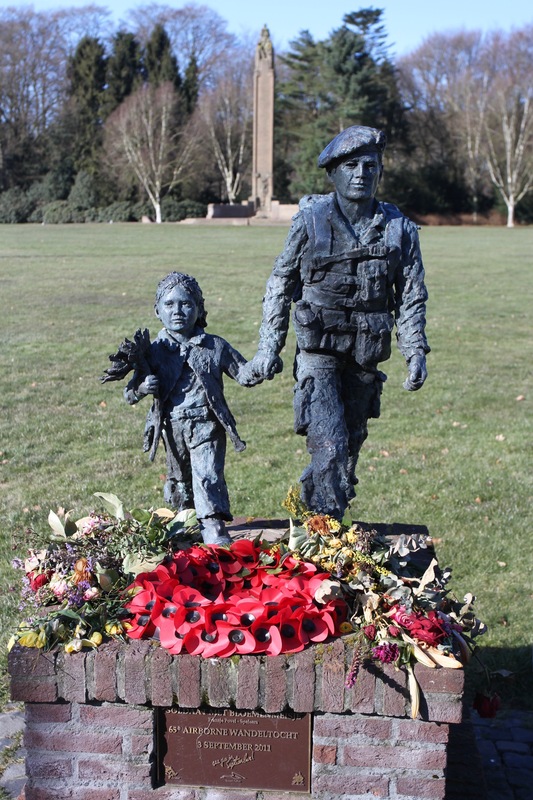 Swathes of Arnhem were destroyed and hundreds of Dutch families were refugees in their own country. 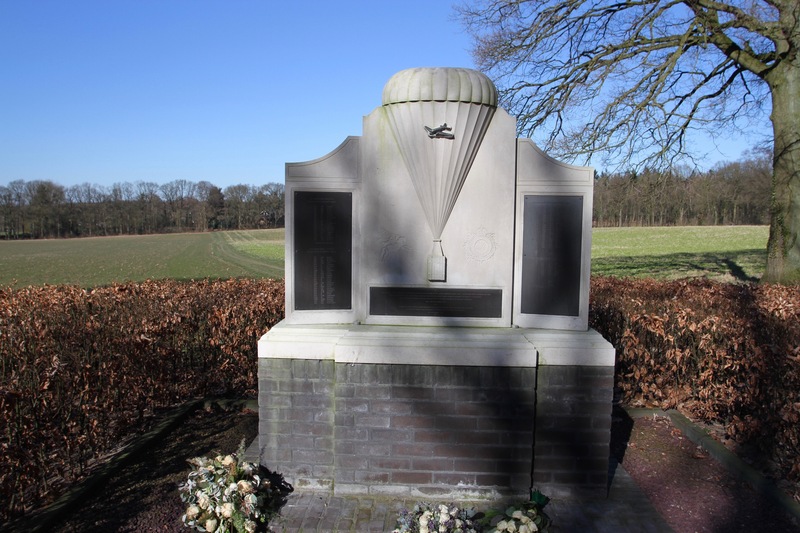 Dutch civilians, under German occupation for four years, had greeted the paratroopers ecstatically, believing this was the start of their liberation. The reality afterwards was extremely bitter. The German command extracted reprisals against the Dutch with impunity and, during a harsh and unforgiving winter, Germany blocked food shipments to the occupied parts of the Netherlands. 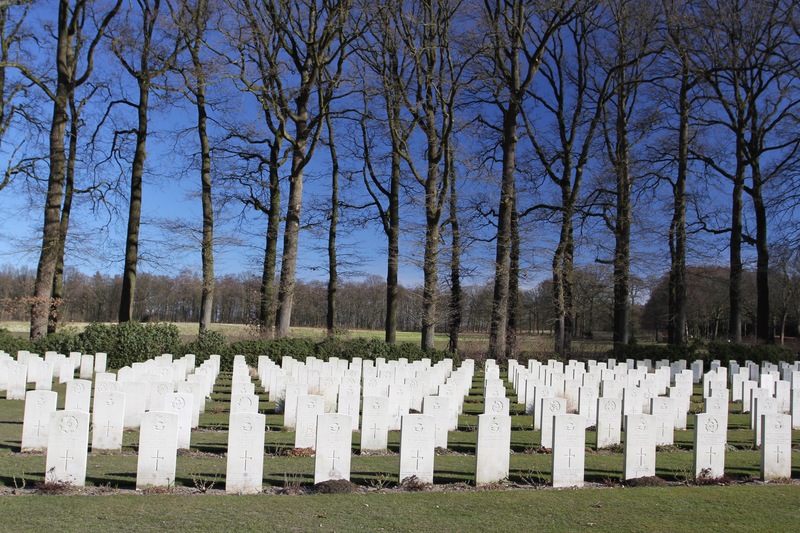 Dutch civilians were deliberately starved.